After a tree is removed and all the branches and wood debris are taken away, you’re left with a stump. You might feel that’s okay. But why not remove the stump so you can plant a new tree, create a garden or simply increase the value of your property by ensuring a pristine lawn, undisturbed by the stump still in the ground? 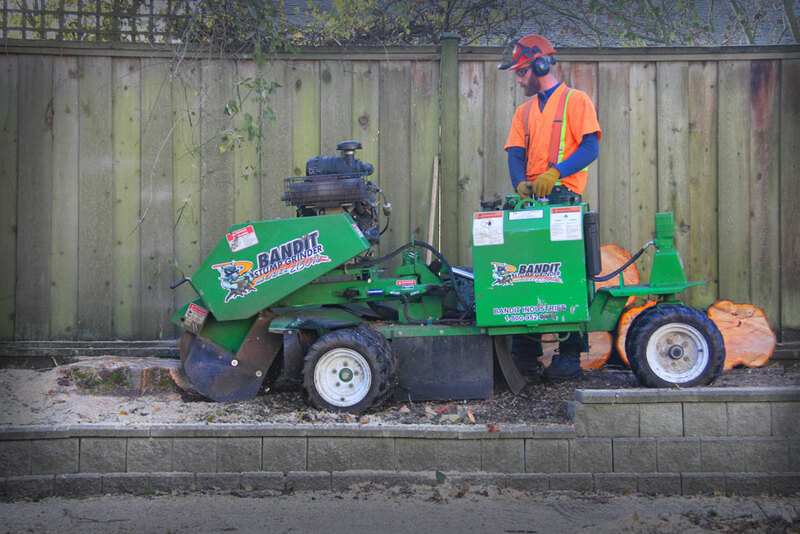 The grinding procedure turns the stump into a mixture of soil and wood chips. If you have no further use of that material, we’ll be happy to remove it for you so that you don’t have to worry about it. After removing your tree, it is helpful to get an analysis of the site to discover any factors that may have led to the decline of a tree. Perhaps there was insufficient water, too much moisture, root compaction, or poor soil conditions. 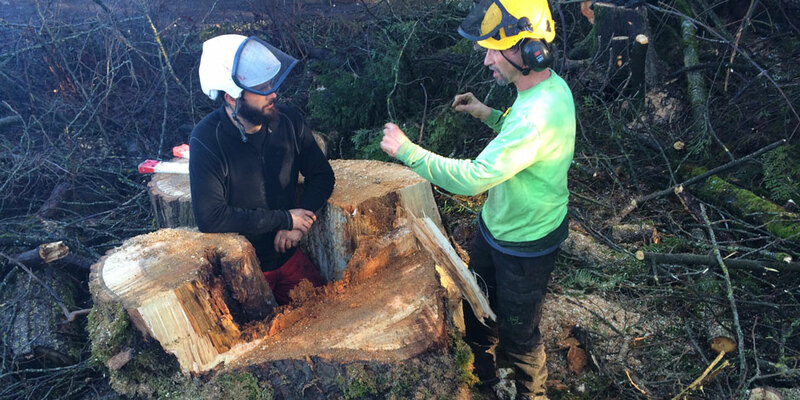 As Certified Arborists we can obtain an array of site information and factors that may have led to these problems so they do not subject future trees to the same conditions.